Have you ever been to a maker faire? You cann't imagine people there are crazy about stickers and stamps.They collected as many different stickers as possible. Those stickers are kind of special ID for makers and DIYers who want to show people how much they love DIY. 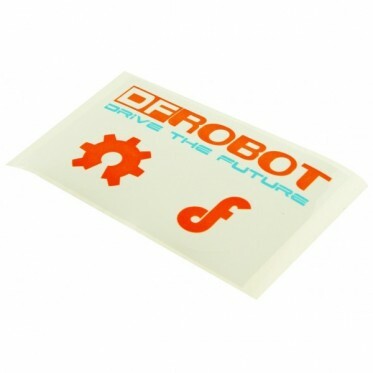 This sticker we provide you has an OSHW logo and a DFRobot logo.